Now, I'm not saying that Oshawott is the single most sinister motherfucking thing Nintendo has ever produced. I'm not saying that. I'd never say that. 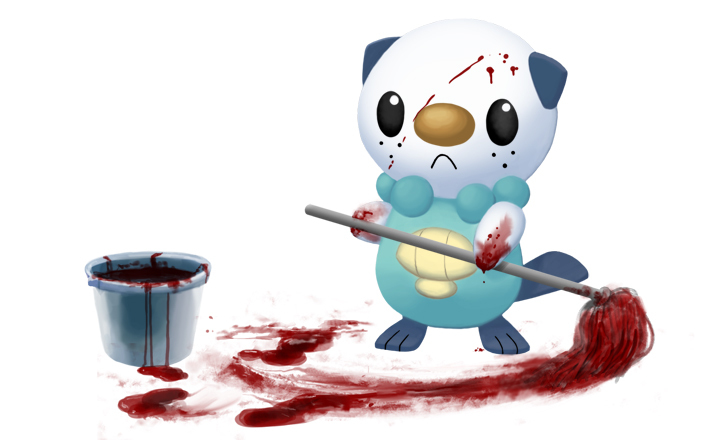 At least, not while Oshawott is holding a straight razor against my carotid artery.